Workplace Solutions offers you a choice of services, addressing five key areas of your business, which we tailor appropriately to your requirements. The world of finance is rarely straightforward. For businesses, it can be especially complex. As a business owner you need to consider not only your own financial position, but the position of your business itself and also that of your employees: changes in legislation and changes in market conditions can have a big effect on you, your business, and your employees. Dealing with these issues can become a real distraction from the important work of running your business. It doesn’t have to be. We call it Workplace Solutions. 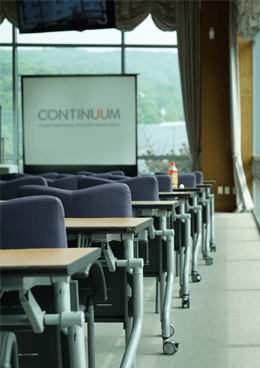 We provide a series of free Workplace seminars to show you how our Solutions can protect and grow your business. To register for one of our forthcoming events click here. 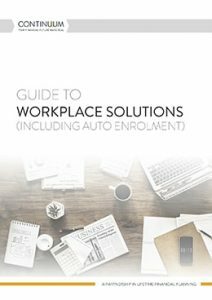 Auto enrolment means if you are an employer, your staff will automatically be enrolled into saving money for their retirement.